Hi, I’m Wayne Jansson and this is a Margo Kingston’s No Fibs podcast. I came to No Fibs via Twitter during the 2013 election campaign when Margo put a call out for citizen journalists to cover seats where they live. 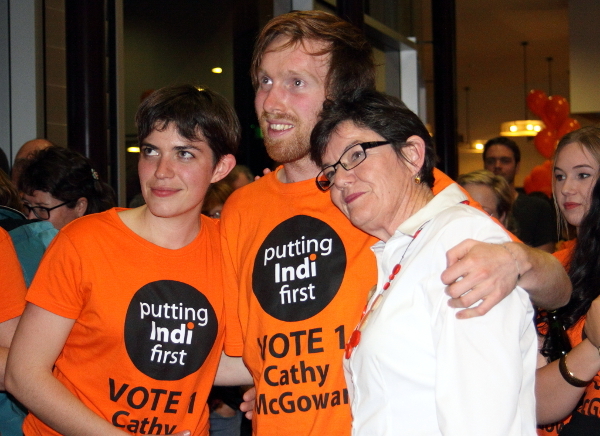 I reported Cathy McGowan’s 2013 Indi campaign, in fact she was my first ever interview. 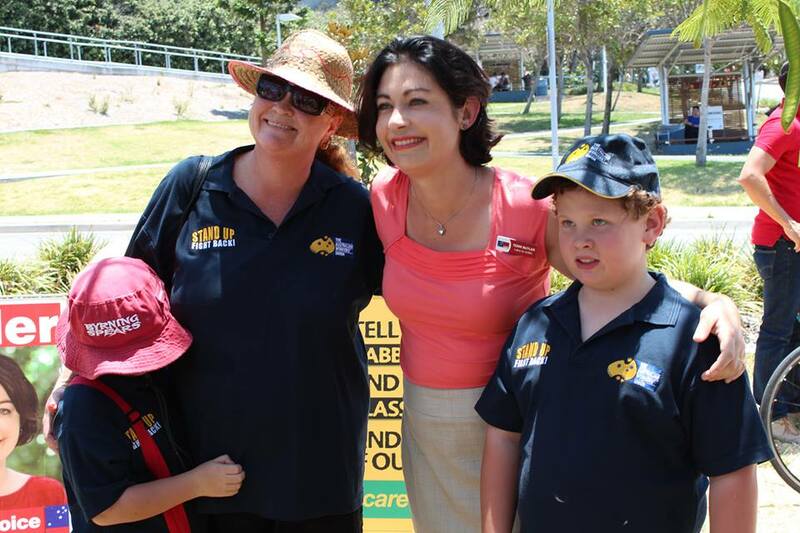 As everyone knows, Cathy went on to defeat hard-right, Liberal heavyweight and minister-in-waiting Sophie Mirabella. I watched Cathy go from being an election oddity when Tony Abbott took office in 2013, to her final speech in parliament, which was treated as a nationally-significant moment by media and parliamentary colleagues. It’s a privilege to talk with the Member for Indi Cathy McGowan as she’s retiring from parliament for my first ever No Fibs podcast.